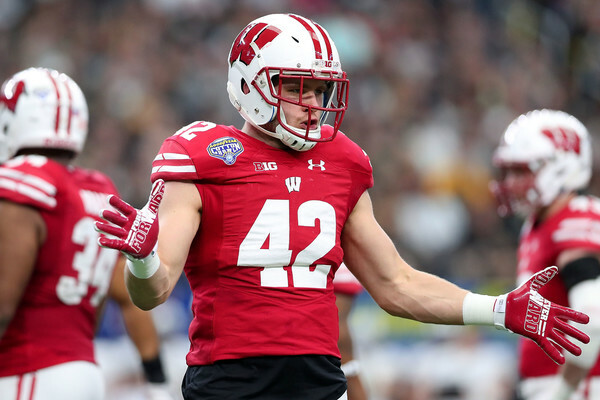 Sophomore defensive back Austin Hudson has decided to transfer away from Wisconsin and closer to his home. He hails from Tampa, Florida, but there is no indication which school he is transferring to. Hudson is waiting on that school to announce his transfer. Hudson played in all 14 games in 2014 as a freshman. He had 19 tackles including a sack and a forced fumble. 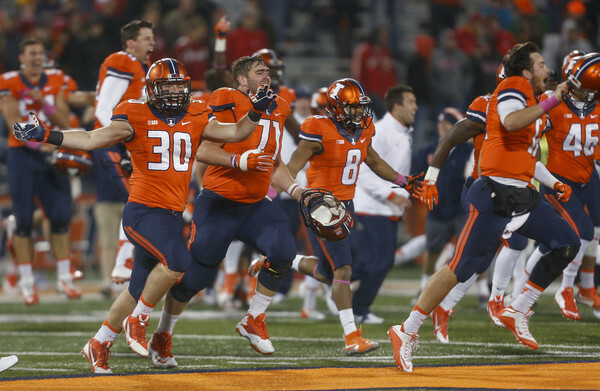 The sack came against Nebraska while Hudson recorded a career high 4 tackles against Maryland. While Hudson was expected to see more playing time in 2015, the loss will not hurt too much with the amount of depth present. Quarterback/defensive back/wide receiver Tanner McEvoy will have snaps at both receiver and defensive back this spring. 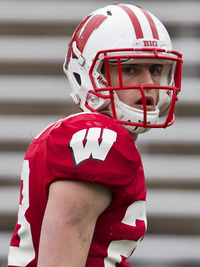 Wide receiver Natrell Jamerson is also moving to cornerback for the Badgers. Safeties Michael Caputo and Lubern Figaro return from last season where they were both starters at the back end of the secondary.